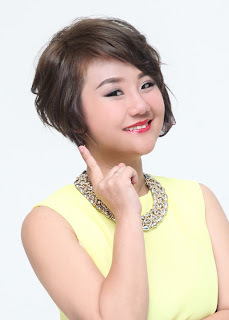 Today you are not planning to put on full makeup but still, wants to even up skin tone! Then you are here for the right posting Ya! I will teach you now to even out your skintone by having glowing watery Korean looks. 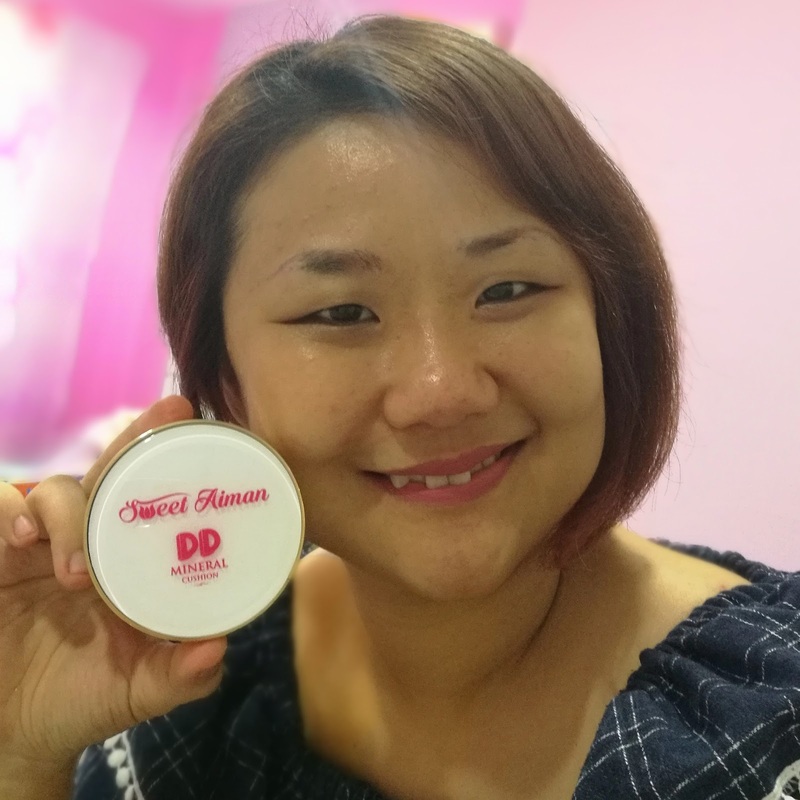 By just put on matte LipColor and Sweet Aiman 3D Cream DD Mineral Cushion! 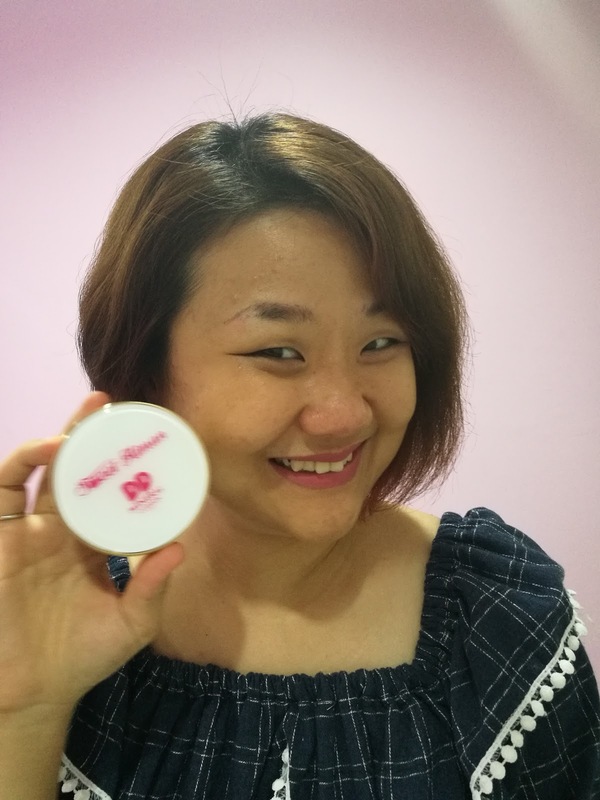 I really like it because it is a very light texture for Weekend No-Make Up Look! 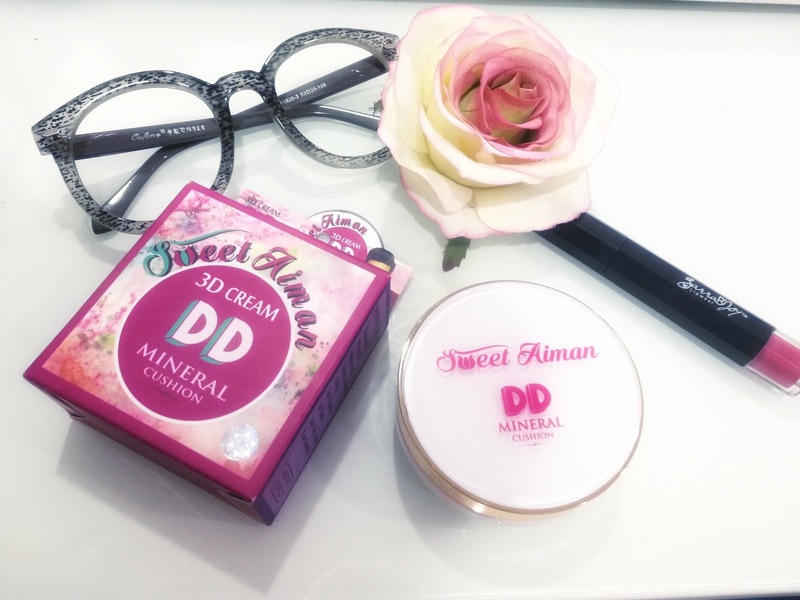 Sweet Aiman 3D Cream DD Mineral Cushion contains SPF50++ for Sun Protection ! Yuhoo, I no need to put on another layer SunBlock!